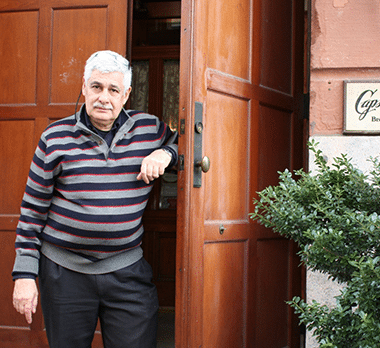 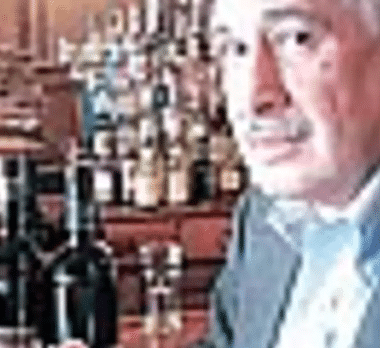 Egyptian-American restauranteur Jacques Capsouto has long believed in Israeli wines, serving them to hesitant clientele at his landmark restaurant in Tribeca. 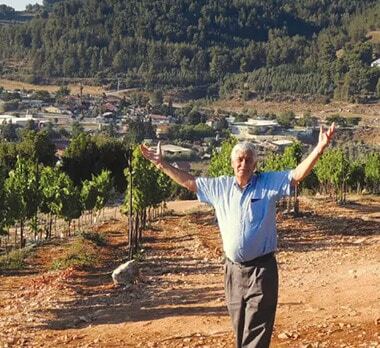 Now he’s braved Israeli bureaucracy in order to make his own. 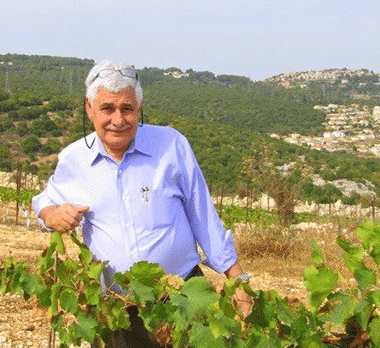 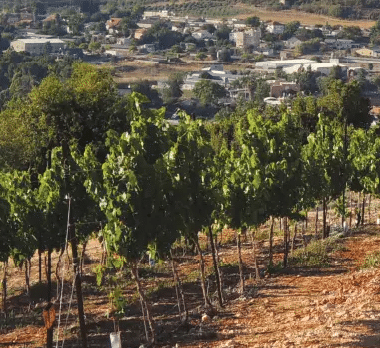 n 2004 restaurateur Jacques Capsouto started on a journey that brought him to Israel, to plant vines and create one of Israel’s newest wineries. 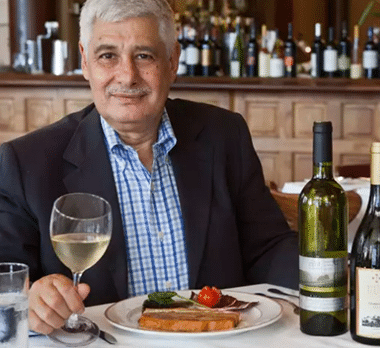 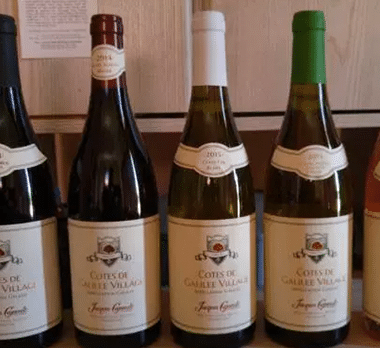 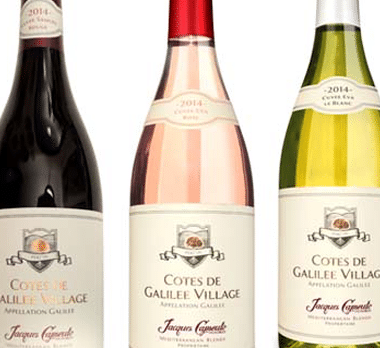 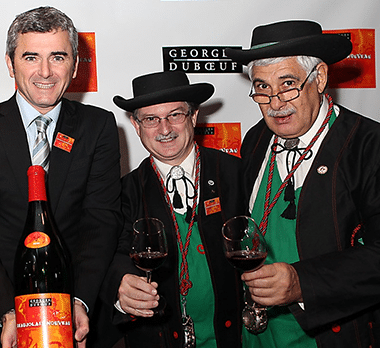 Famous for his Tribeca bistro in New York, Jacques Capsouto is also an enthusiast of Israeli wines. 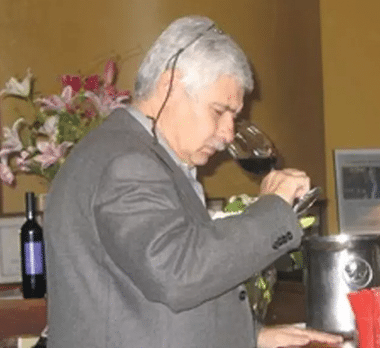 From the look on his face when he sticks his nose into a glass of wine and inhales deeply, one could easily think Jacques Capsouto was a trained sommelier.